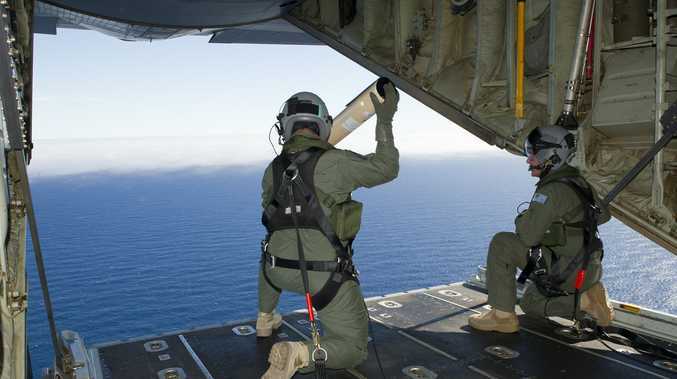 THE search for missing Malaysia Airlines flight MH370 in the Indian Ocean has been expanded, and could take another year to complete, Deputy Prime Minister Warren Truss said on Wednesday. Mr Truss announced the government had brought in a new contractor, Fugro Survey Pty Ltd, to complete a massive underwater search of 60,000sqkm. The search will involve two new vessels using side-scan sonar, multi-beam echo sounders and video cameras in an effort to locate the plane. Missing since its mysterious disappearance in early March, the Australian Government-led search will still involve Malaysian and Chinese authorities, until September. The Dutch Fugro company already has one vessel in the area completing bathymetry surveys, with a second on the way from the United Kingdom to the Perth operation's base.